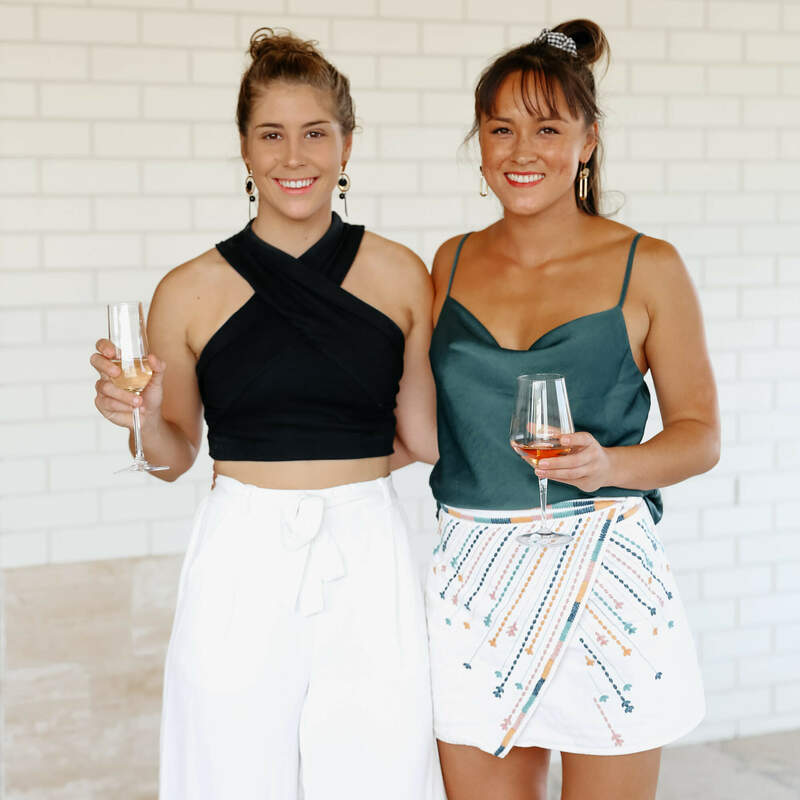 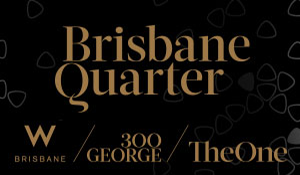 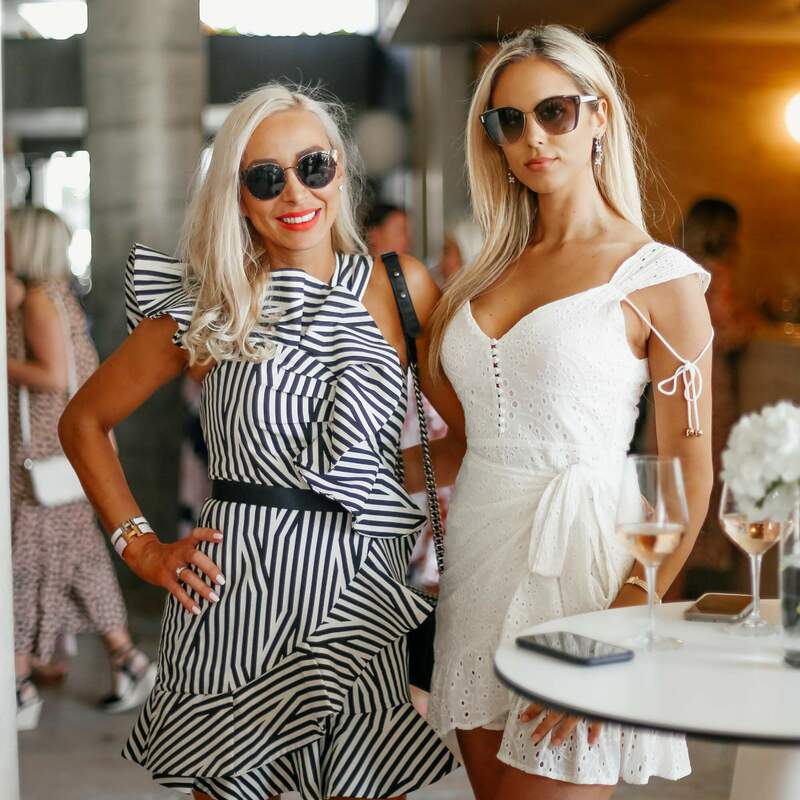 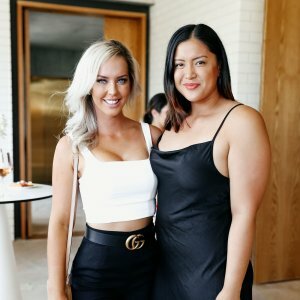 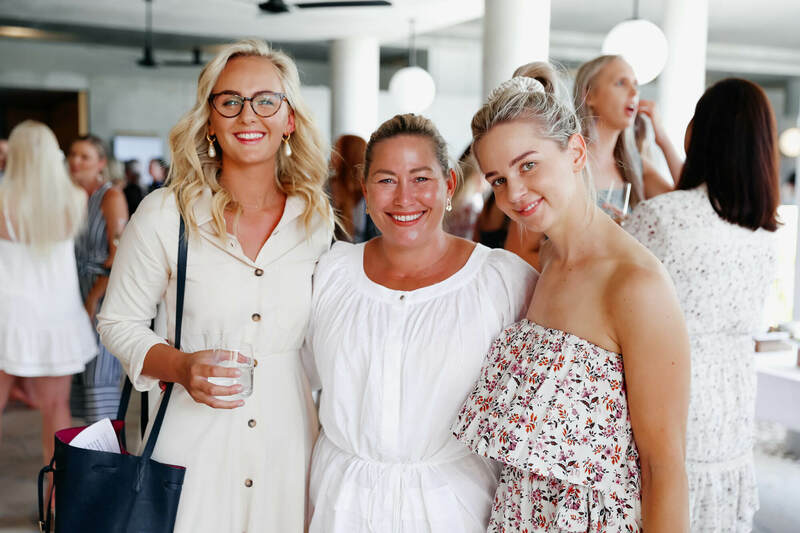 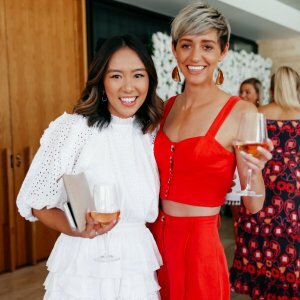 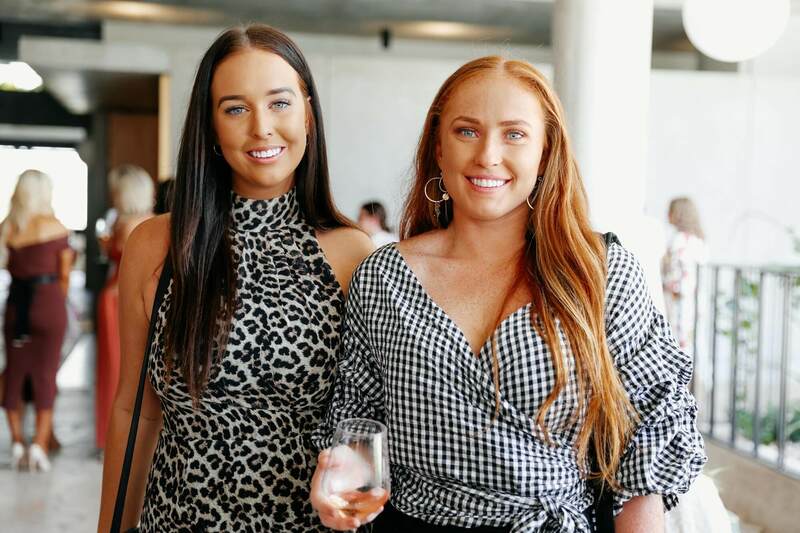 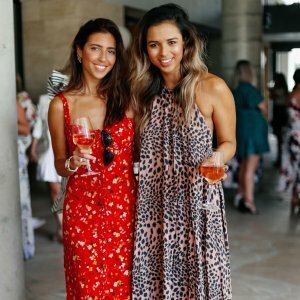 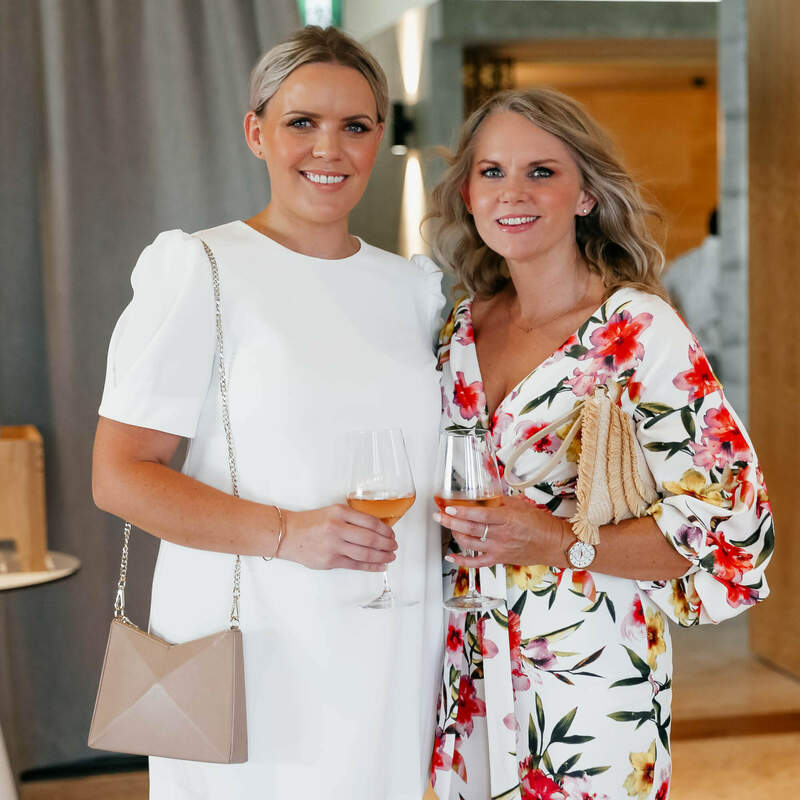 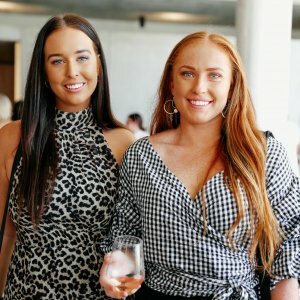 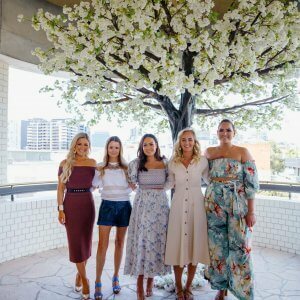 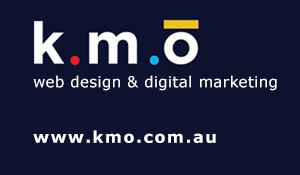 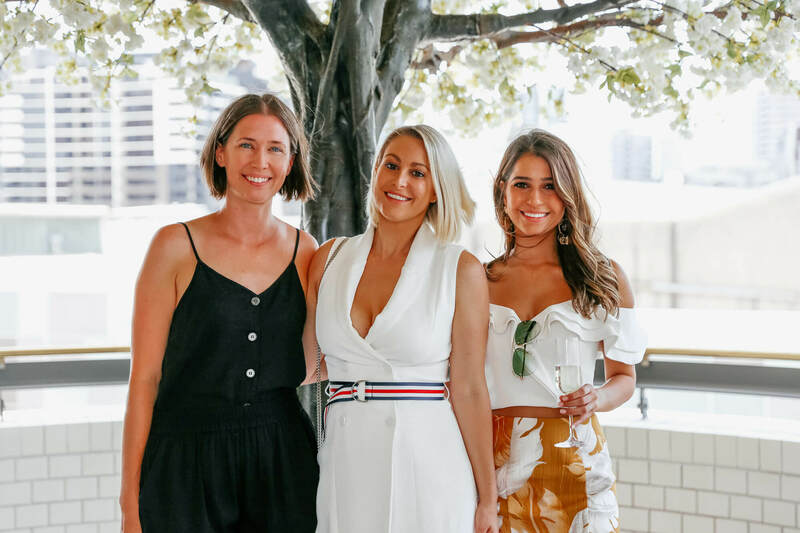 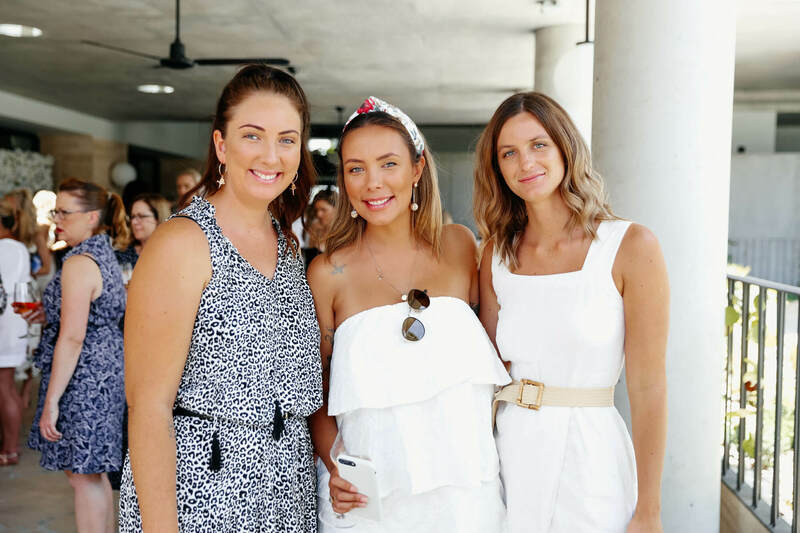 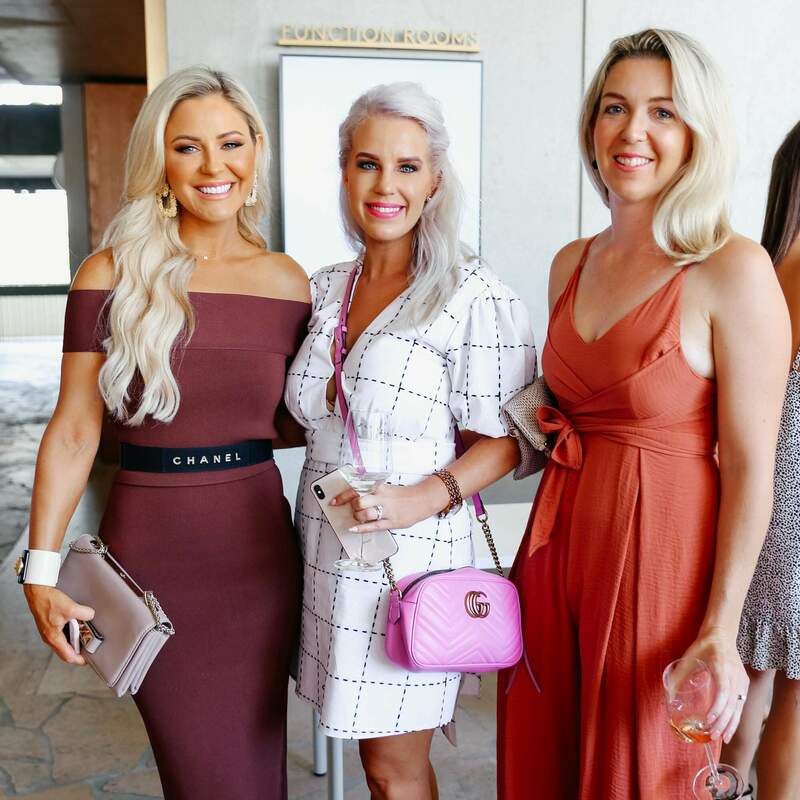 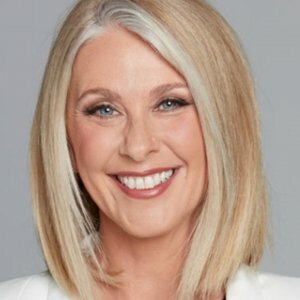 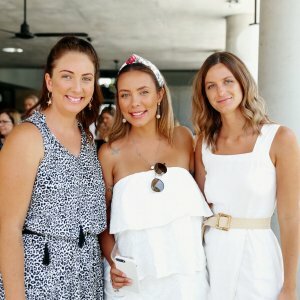 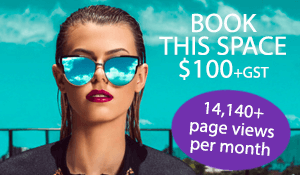 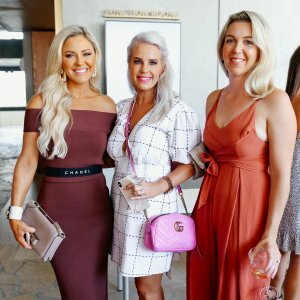 Kayla Boyd hosted Find Your Fierce at The Calile Hotel on Sunday 20 January. 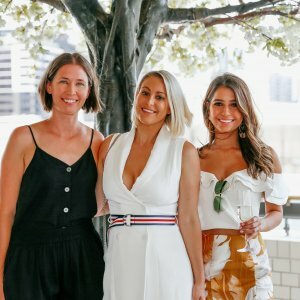 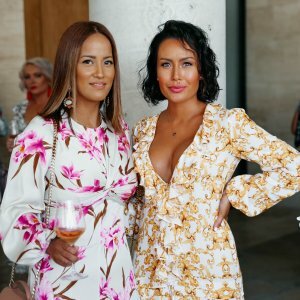 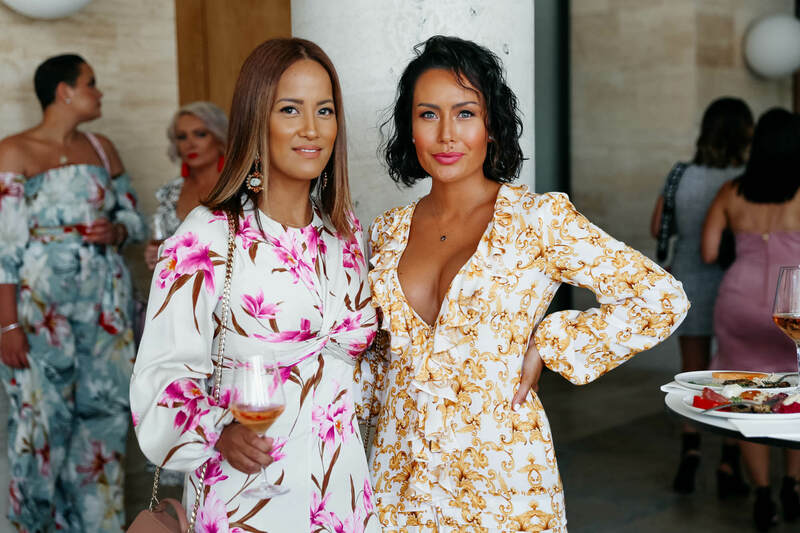 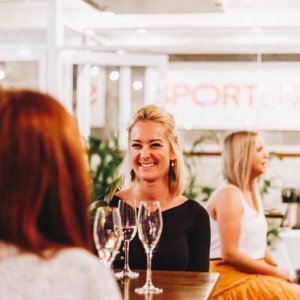 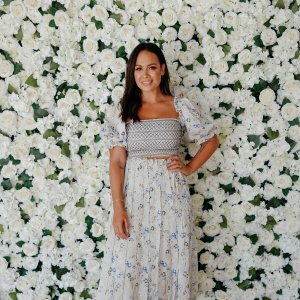 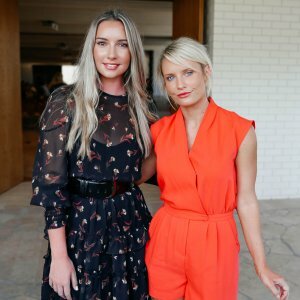 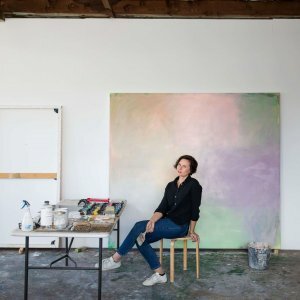 The event empowered its guests to live their best lives by discussing self-love, mindfulness and mental health, with a Fierce Femme panel, Q+A with Kayla and female networking. 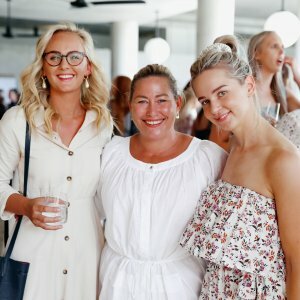 Readers also enjoyed seeing the Socials from this Women’s Network event.